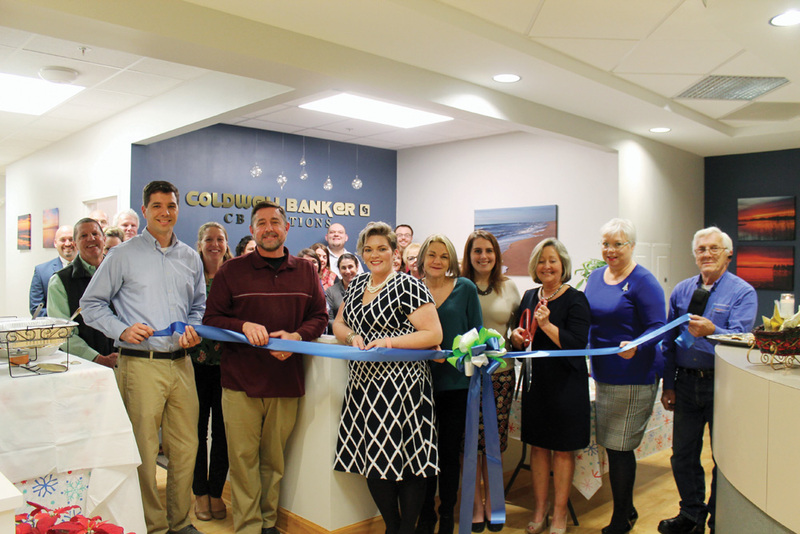 On Friday, Dec. 14, 2018, Coldwell Banker Vacations celebrated the opening of its new office space by hosting a ribbon-cutting with the Bethany-Fenwick Area Chamber of Commerce. The Coldwell Banker Vacations Bethany rental office is now located at 35786 Atlantic Avenue, Unit B, Millville. Coldwell Banker Vacations offers a variety of short-term vacation rental options in the area. To learn more, visit cbvacations.com or call (302) 539-4086.